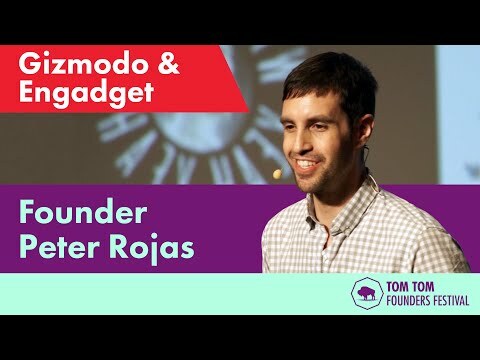 Peter Rojas is an partner at betaworks focusing on early stage investments. 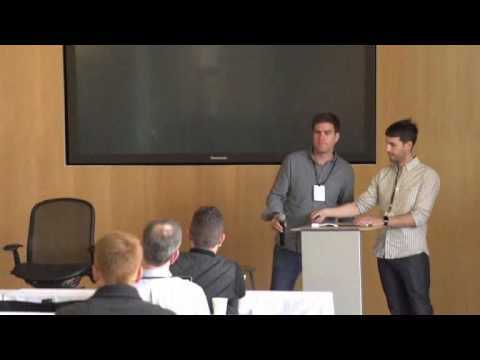 Prior to joining betaworks he was VP of Strategy at AOL, as well as co-director of Alpha, the company's experimental products group. He is also the co-founder several startups, including Weblogs Inc. (acquired by AOL in 2005), where he created and was the founding editor of tech sites Engadget and Joystiq; music site RCRD LBL; gdgt, a social commerce platform (acquired by AOL in 2013); gadget blog Gizmodo (now part of Gawker Media); and Hackaday (now part of SupplyFrame). 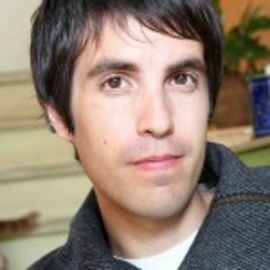 Previously Rojas worked as an editor at the original Red Herring, a contributing editor to Cargo, a columnist on emerging technology for The Guardian, an on-air correspondent for HGTV’s I Want That – Tech Toys, as a guest host of G4’s Attack of the Show, and was a contributor to Wired, The New York Times, The Village Voice, Salon, Slate, Vice, Surface, Food & Wine, Popular Science, Fortune, Money, and Business 2.0.